Please contact us today to learn more about our AlienVault Managed Security Services. We look forward to partnering with you! With cyber threats coming in all shapes and forms these days, having employees aware and knowledgeable on the subject matter is crucial when ensuring the overall safety of your environment. KnowBe4 is a world-renowned Security Awareness integrated platform that specializes in providing detailed employee training content in areas such as Internet Security Awareness Training, The Human Firewall, Phishing and various Malware attacks, Network Security, Cybercrime Prevention, and some are taught by “The World’s Most Wanted Hacker” Kevin Mitnick. KnowBe4 thoroughly explains each threat, its capabilities, and the proper action to take when an employee comes across them. KnowBe4 helps manage the continuous problem of social engineering through Security Awareness training and simulated phishing attacks. KnowBe4 teaches employees how to efficiently identify a red flag in real life situations to prevent potentially dangerous situations from occurring. Schedule highly realistic attacks on your own employees and consistently test them to ensure that they won’t click on the wrong emails. Security Awareness Training isn’t a one-time thing; you need to continuously train, test and analyze the results of your employees and company’s security posture. 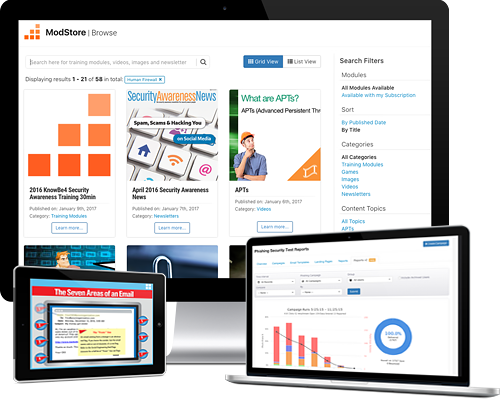 KnowBe4 and VPLS can help you jump start your Security Awareness Program in a few days to stay compliant with PCI, HIPAA, SOX, FFIEC, GLBA, and SOC1/2! VPLS is a KnowBe4 provider and offers KnowBe4 Security Awareness training services. Protect your employees by bringing the utmost awareness and security to your environment by utilizing our services today. VPLS DUO Multi-Factor Authentication Properly Secures Your Environment! How secured your technology is. Safeguard your users and data with VPLS’ Duo Multi-Factor Authentication (MFA) services. DUO ensures strong user and data security by providing robust authentication methods that ensures users are who they say they are. 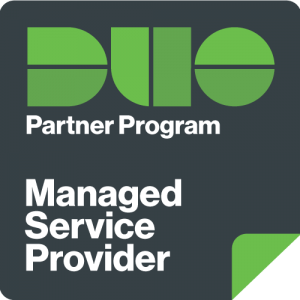 DUO MFA allows users to configure multiple ways to authenticate from utilizing DUO Push via the mobile app, time based tokens, receive a phone call or SMS. VPLS provides a built-in security authentication that is tough on security but convenient and cost-efficient for users with risk management security drivers, low touch, and pay-as-you-go cost structure. Make your IT environment tamper-proof and error-proof with VPLS DUO Multi-Factor Authentication security services, by contacting us today! Traditional Anti-Virus and Anti-Malware solutions rely on signature attacks where someone has fallen victim before the Virus or Malware can be detected and blocked. 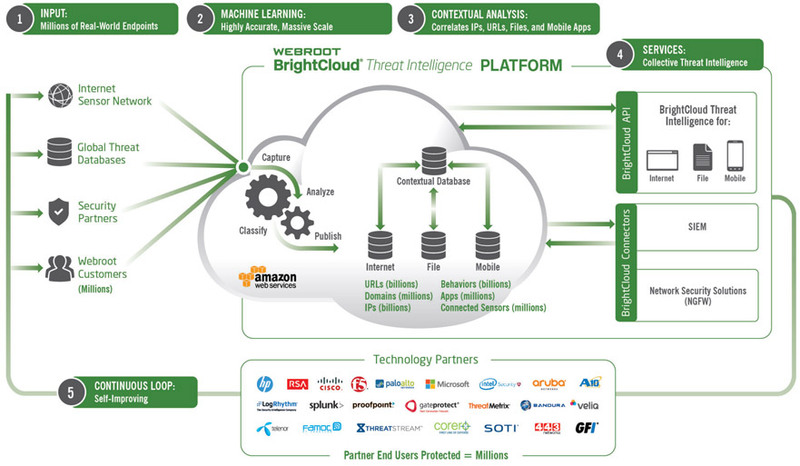 Webroot has revolutionized the industry with their machine learning, AI driven endpoint security solution that takes a mathematical approach to identifying malware. Webroot protects and stops the execution of harmful code at the endpoint where the machine is most vulnerable. VPLS is a Webroot MSP (Managed Service Provider) and provides Webroot licensing and consulting services such as performing a baseline security assessment when switching Anti-Virus solutions and implementation of Webroot products. VPLS is a Proofpoint Essentials partner and offers Proofpoint licensing, purpose-built technology, as well as dedicated support and resources. Our Proofpoint Essentials services can meet your business needs and feature requirements by providing industry leading email security, continuity, and management services. 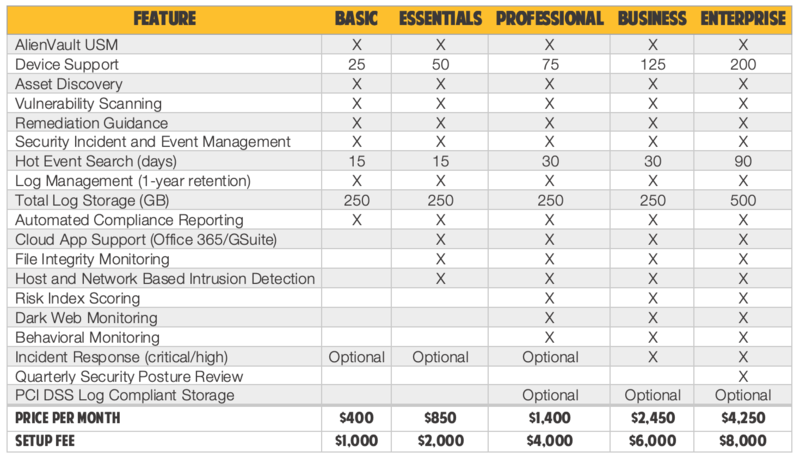 Also, as a Fortinet Gold Managed Security Service Provider, VPLS provides full Layer 1-7, deep threat detection and prevention to provide maximum security for all your web and database server needs. With the rate of email threats and attacks being on the rise with more than 90% are being targeted on a regular basis, you can now safeguard your company with a preventative measure that can detect, analyze, and block threats before they reach your email infrastructure. 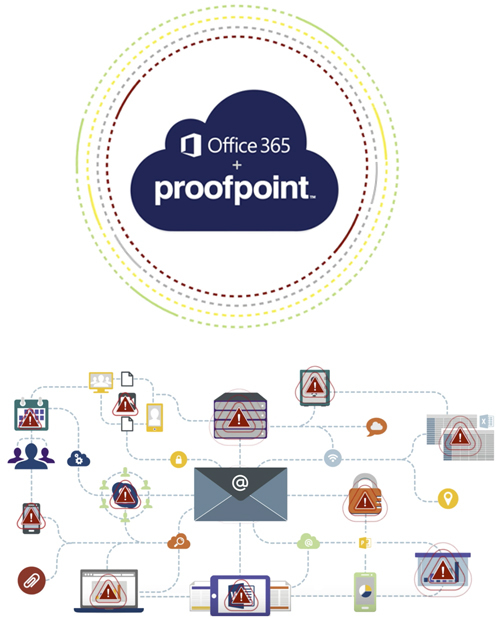 VPLS provides Proofpoint Essentials for Microsoft Office 365 and on-premise Microsoft Exchange deployments to protect users against advanced email attacks in the most efficient way. By utilizing Proofpoint Essentials, you are able to counteract malware and impostor email threats with accurate identification as well as prevent disastrous occurrences with detailed monitoring in real time. 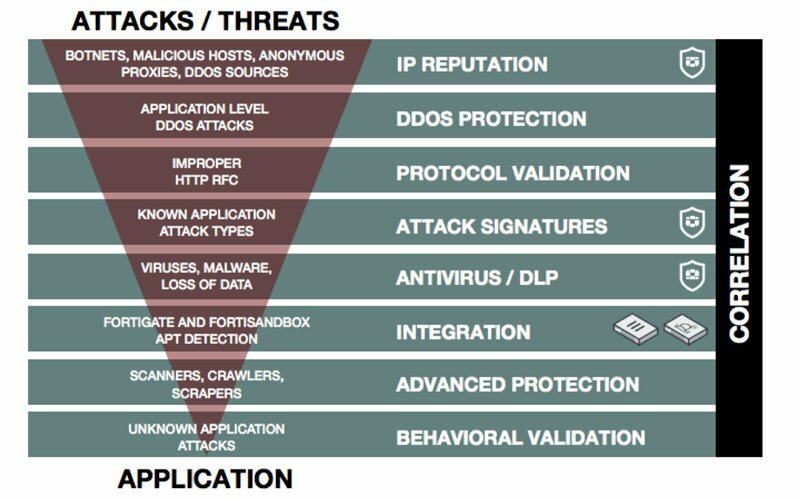 Proofpoint Essentials enables you to detect and respond quickly to attackers, their techniques and targets. Protect your crucial cloud foundation with Fortinet’s FortiGate Firewall and FortiSandbox solutions by VPLS. The FortiWeb – Web Application Firewall or WAF vTAC 24×7 – combines IP reputation, attack signatures and anti-virus definitions to thwart attacks. These services extend your FortiWeb’s capabilities with deep file scanning and isolation by uploading the infected file to FortiSandbox for analysis. To hack-proof your email environment with VPLS’ Proofpoint Essentials and Fortinet services, contact us today!